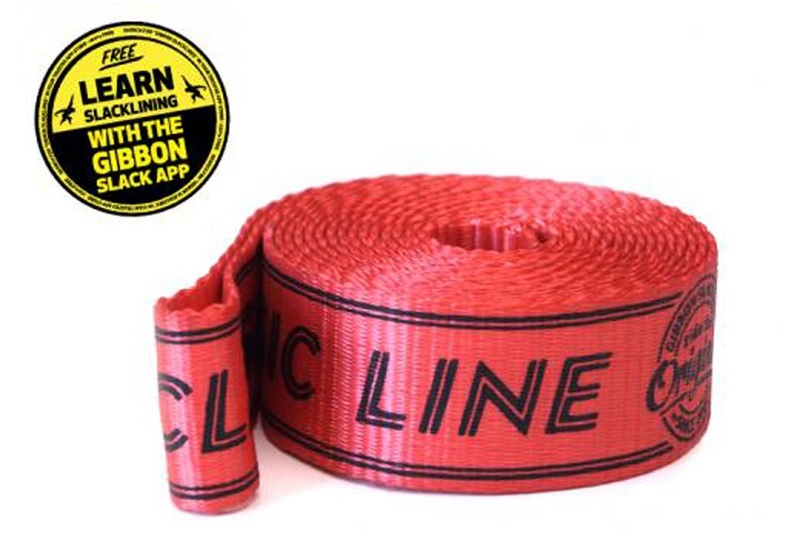 Here you will find Slackline webbing sold individually so you can build your own set up from scratch or upgrade an existing set. Some might call this the ultimate trickline, and they would be correct. Named after the pioneer of modern slacklining, The Andy Lewis Trickline will propel you to the next level.